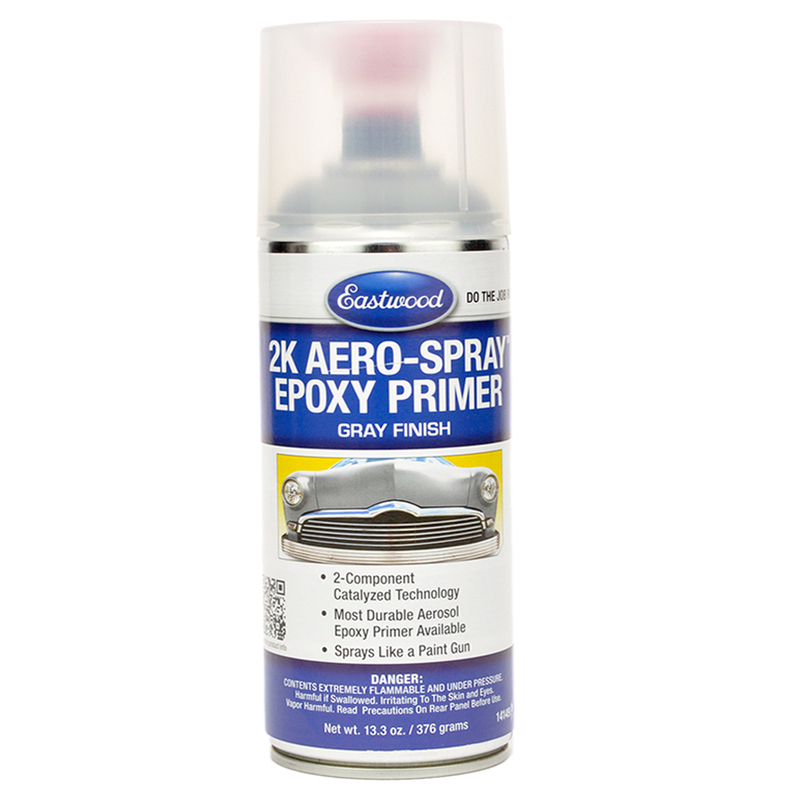 Eastwood's 2K Epoxy Primer Aerosol allows you to paint with the durability and precision of a two component coating without the paint gun! 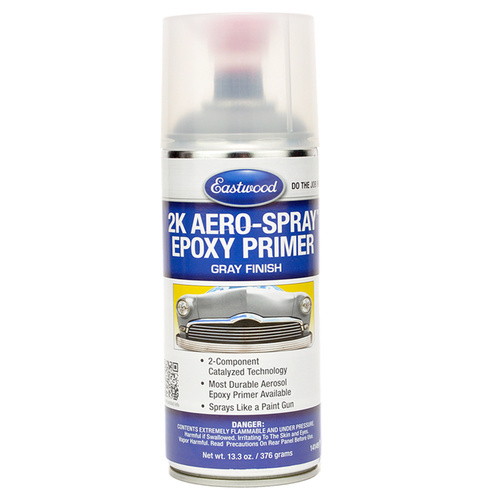 Formulated with Eastwood's proprietary technology to provide superior adhesion and long lasting durability.. 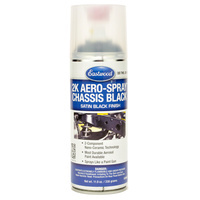 The innovative nozzle and valve technology, combined with its two internal chambers ensure the right ratio is mixed every time. 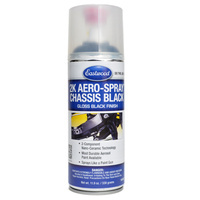 Sprays like a gun with a broader spray pattern than conventional aerosols and no mess to clean up. 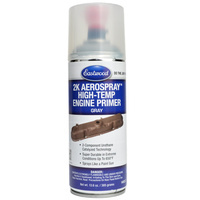 You'll acheive professional results from an aerosol.